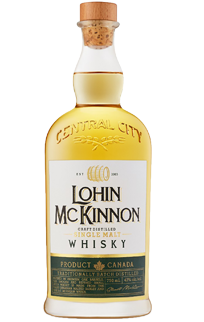 A great whisky can only be created if you have a great brewer and a talented distiller working together. 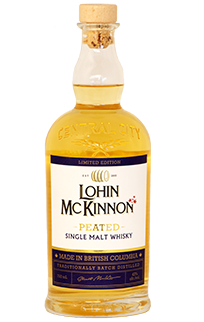 Lohin McKinnon combines the brewing prowess of internationally renowned Brewmaster Gary Lohin, and the distilling talents of Head Distiller Stuart McKinnon. 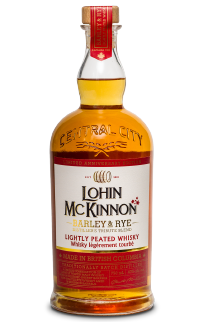 portfolio that will include aged and small batch limited releases using finishing casks and peat-smoked malt. 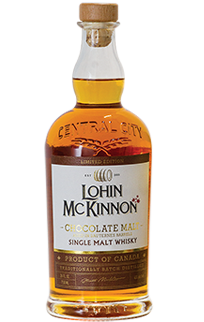 Revered as one of Canada’s craft beer leaders, Lohin has been passionately brewing for more than 25 years and has won numerous international awards including three World Beer Cup medals. 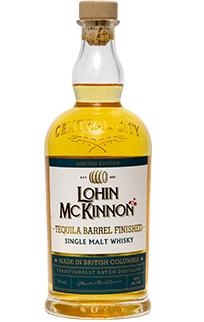 McKinnon hails from Scotland, and has been with Central City since the company started distilling in 2013. 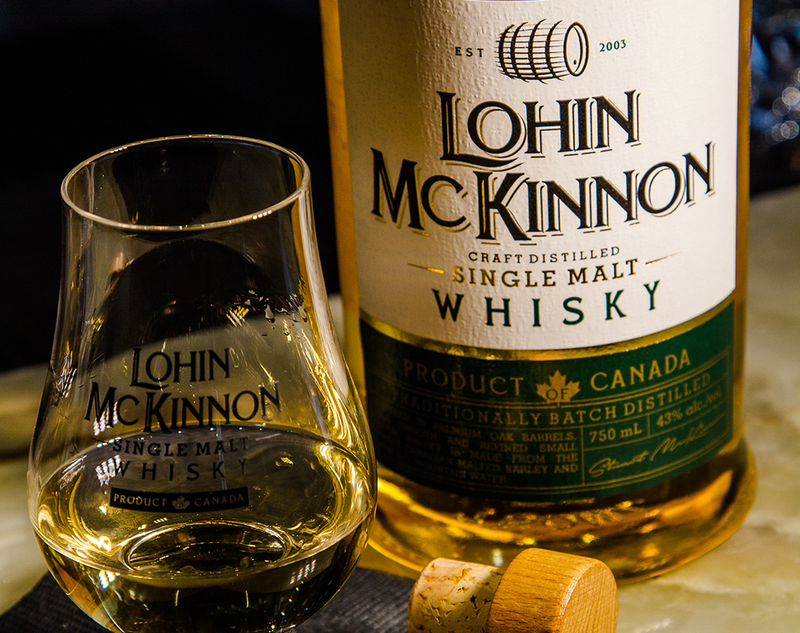 Lohin McKinnon becomes a tribute to the partnership between brewer and distiller that we celebrate every day. Love Whisky? 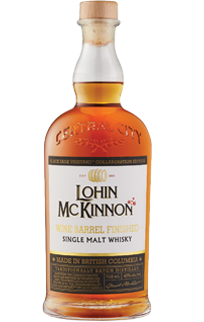 Want to join the Lohin McKinnon Whisky Club learn more and purchase a membership here.